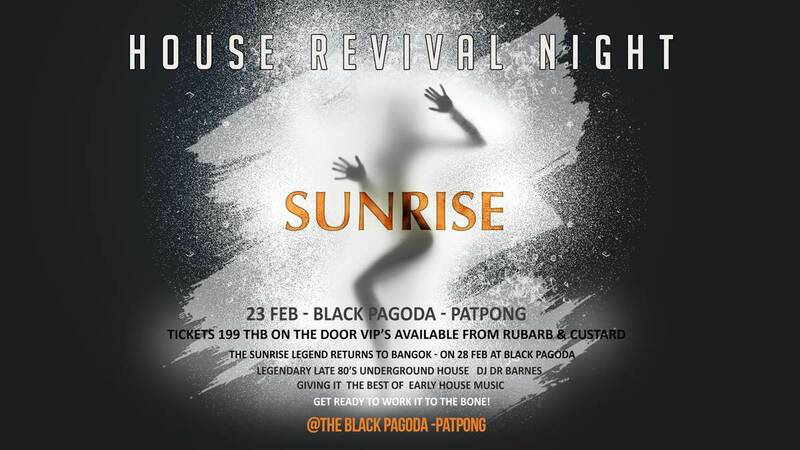 Black Pagoda will host a unique House revival night on Friday 23 Feb, featuring top late '80's early 90's underground rave DJ. DJ Dr.Barnes. (Hacienda nightclub). Bringing back the legend and love of the great Raves with classic tunes from the era. Get ready to Dance! 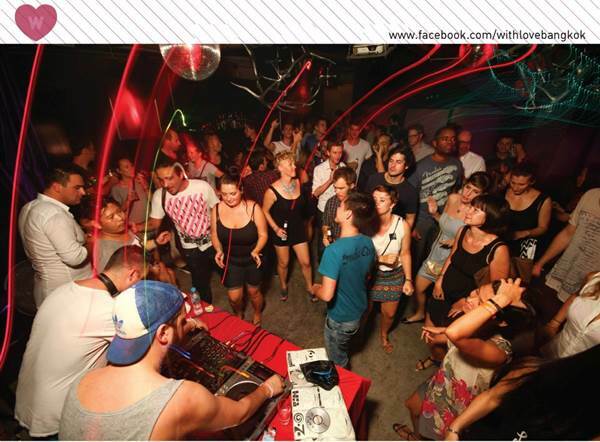 Join us for an amazing night at Black Pagoda back room.